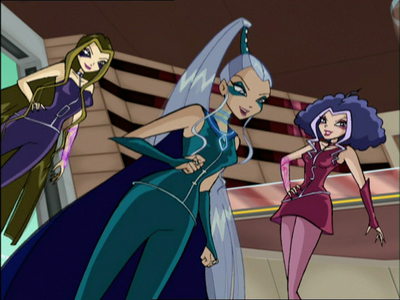 I believe that the trix are stronger as the winx fight as 6 and trix are 3. 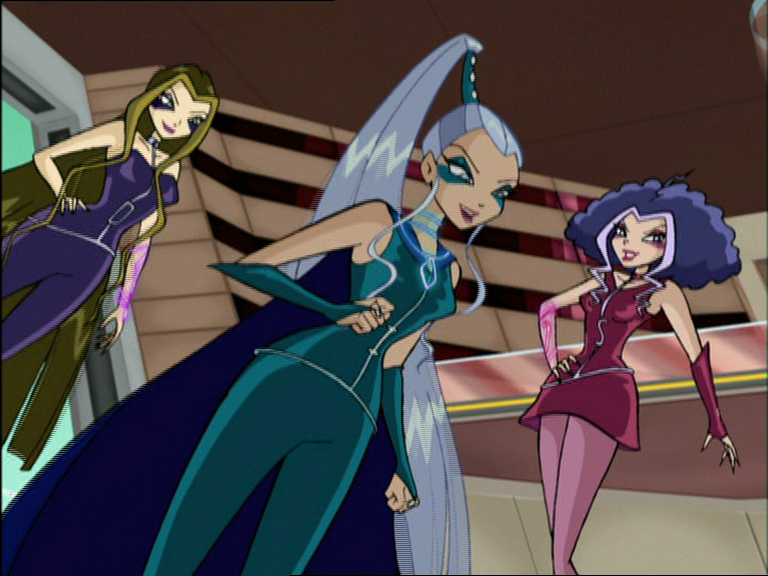 So, the power of 1 trix witch is equivalent to the power of 2 faires. So, I'm gonna go with the trix.